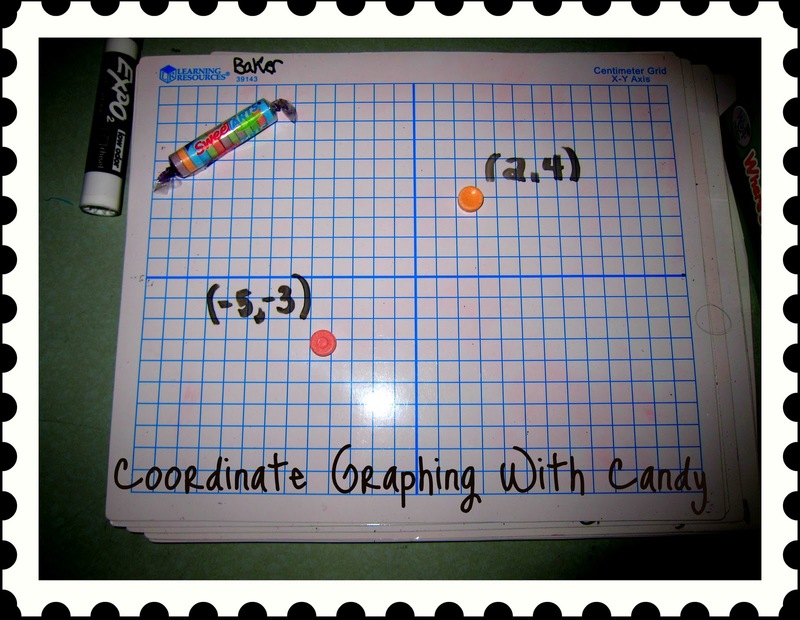 A Middle School Survival Guide: graphing fun in the resource room! 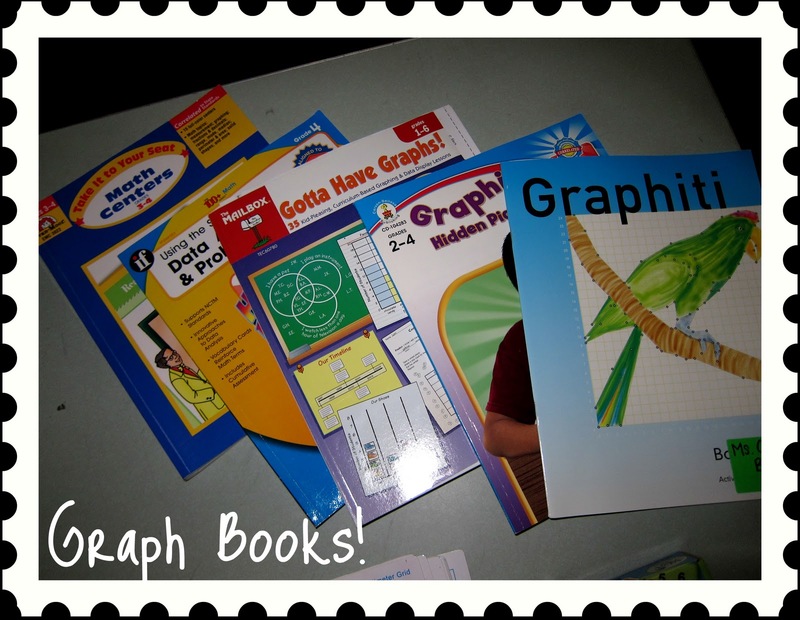 graphing fun in the resource room! 1. Math Centers Gr. 3 − 4 = WONDERFUL, fun centers. Colorful. Easily completed independently. 2. Using the Standards: Data & Probability Gr. 4: Good independent practice. 3. Gotta Have Graphs! Grades Gr. 1 − 6 = Great Activities. 4. 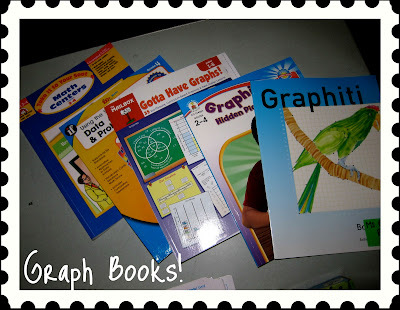 Graphing Hidden Pictures Gr. 2 − 3 = Good book. The students really enjoyed it, but it was too easy for them. 5. Graphiti = The newest edition to the collection...just arrived today. I think that this book will be a nice challenge for my students. 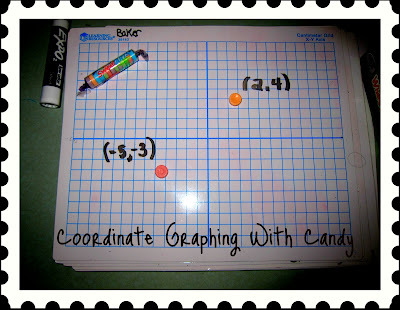 Above is my Coordinate Graphing with Candy! Activity. 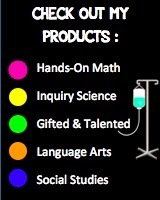 Materials: The students each get a 4 quadrant white erase board, marker, and tissues (for erasing). Directions: I walk around with a baggie of smarties and place one Smartie (or two or three for faster-working students) on the students' board at a time. To eat the candy, they must correctly identify the ordered pair of the Smartie. The kids LOVE it. And it works just as well with M&M's and coordinate graphing in just Quadrant I.
I am THRILLED about the "Where's Wilson" and "Where's Wilma" Domino Games I just purchased! 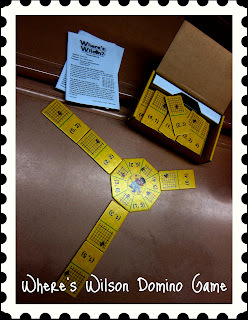 Above is "Where's Wilson"....The students play the game similar to dominos. They work in small groups to match up ordered pairs and graphs on the dominos. Today I had the students work on "Where's Wilson" has students work in just Quadrant I. "Where's Wilma"challenges students to work in the four Quadrants. 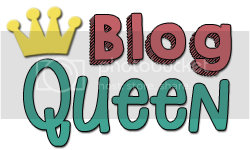 Link up your favorite interactive-graphing sites!